On June 26th, Hu Jia, his wife Zeng Jinyan, and their young daughter were reunited under the same roof for the first time in three and a half years. Hu Jia, a well-known Chinese political activist, was imprisoned in 2008 for “incitement to subvert state power.” He and Zeng Jinyan were leading voices in China opposing the 2008 Olympic Games in Beijing. One day before the opening ceremony of the Olympics, Zeng Jinyan and her infant daughter were “disappeared”; it was later discovered that she was forced to leave Beijing and had rented an apartment in Shenzen. 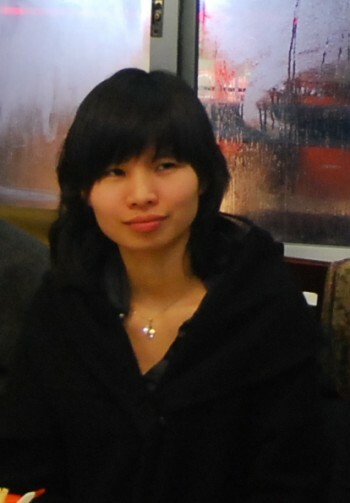 Zeng Jinyan became famous for her blog which she began writing in 2006 while under house arrest with Hu Jia. She is noted for having a “deadpan Eastern European” style which creates an absurdist element to the daily struggles of the family. The fate of the couple is currently unclear. Hu Jia is likely to be placed under house arrest, and his health has deteriorated considerably while in prison. Though Zeng Jinyan has resumed her activity on the internet, it is not certain that she is writing of her own free will.